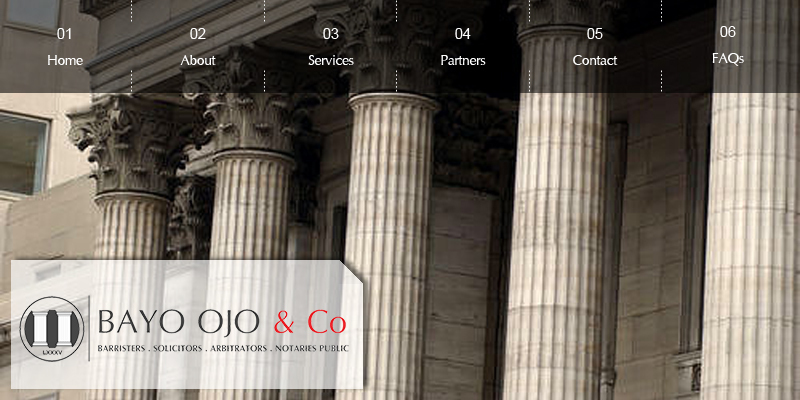 Sheni Ibiwoye is a Partner in Bayo Ojo & Co. a law firm with offices in Abuja, Lagos and Ilorin involved in corporate and commercial law practice, civil and criminal litigation and Alternate Dispute Resolution amongst so many other services rendered to clients within and outside Nigeria. He obtained his Bachelor of Law degree from the Obafemi Awolowo University, Ile-Ife in 1988 and was called to the Nigerian Bar in 1989 to practice as barrister and solicitor of the Supreme Court of Nigeria. He later obtained a Master’s Degree in law at the same University in Ile-Ife. Sheni started his career as an Associate with the law firm of Afe Babalola & Co. in Ibadan, Nigeria from where he acquired considerable skills in the art of advocacy and litigation while traversing the hierarchy of courts all over the country. He later moved to Bayo Ojo & Co and rose to become a partner in 1993. Over the years, he has been able to acquire cognate experience in Corporate/Commercial Transactions spanning Finance, Joint Ventures, Acquisitions, Foreign Investment, Litigation, Oil & Gas and Arbitration. He has offered extensive Legal Advisory Services to the Federal/State Government and private companies with a track record of satisfying clients’ interest by demonstration of creativity, innovation and exceptional managerial capabilities. In 1998, he was appointed a Notary Public for Nigeria by the Chief Justice while in 2000, he became an Associate of the Chartered Institute of Arbitrators UK. 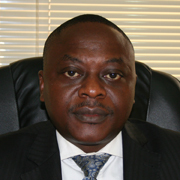 He is currently a Fellow and member of the Executive Committee of the Nigerian branch. The Chief Justice of Nigeria on the recommendation of the Legal Practitioners Privileges Committee conferred him with the prestigious rank of Senior Advocate of Nigeria (SAN) in September 2016. Other professional bodies he belongs to include Nigerian Bar Association, Chartered Institute of Taxation, International Bar Association, Commonwealth Lawyers Association and Foundation for International Commercial Arbitration & Alternative Dispute Resolution (SICA/FICA).